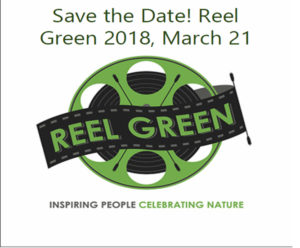 Join us for another evening of short films and the Anne Lindsey Protecting our Earth Awards at the beautiful Metropolitan Entertainment Centre (The Met). All funds raised support the work of our organization. RGFF 2018 tickets are available through our Canada Helps page. *Click here for a downloadable poster for your Community Centre, Workplace, School, Favourite Restaurant, etc! Nominations for the Anne Lindsey Protecting Our Earth Award will open soon!